After passing out from an Engineering college, Mr. Rau worked in a multinational Co M/s Carborundum universal as a technical sales Manager. He had a very distinguished carrier in that Co. 10 years later her joined a glass industry m/s triveni sheet glass. In 1990 he was appointed as the General Manager, and first Employee of GGL. A charismatic and flamboyant leader in the Indian glass industry. He steered the co through the rough whether in the initial stages when the greatest challenge was to transform the SHEET MARKET to float market. He has successfully achieved this task of this unique transformation. His emotional connect with the dealers and even competition is unparalleled. In fact it is this quality in him blended with his cool and smiling nature, entire dealer and retailers across the country respects him. 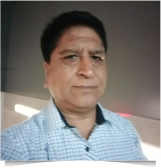 Mr. VivekDubey, a wellknown name in Glass Industry has joined Gold Plus Glass around two decades ago and is working as Director Sales & Marketing with Gold Plus Glass Industry Limited. MrVivekDubey is not only instrumental in taking Gold Plus to a new height but also contributed a lot in Glass Processing Industry of India. 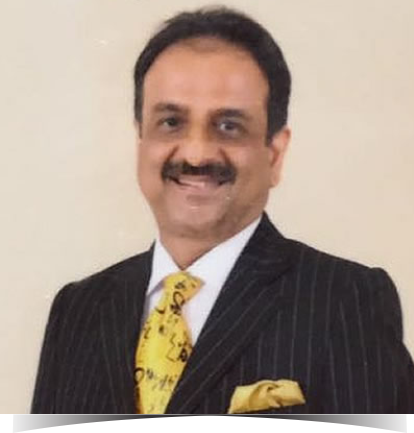 Apart from having very strong technical knowledge and command over Indian Glass market Mr. VivekDubey is particularly known for his transparency, honesty and sincerity in the Indian Glass industry. 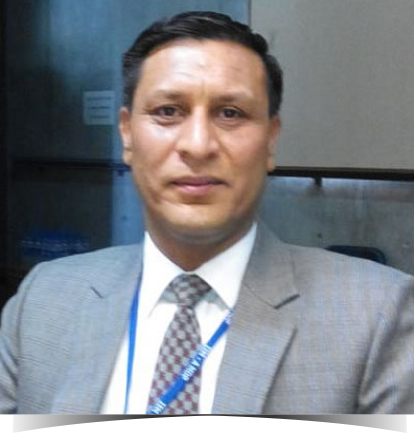 Mr. VivekDubey is a key member of FOSG, CCPS and also a guest speaker at various Exhibitions and conferences. 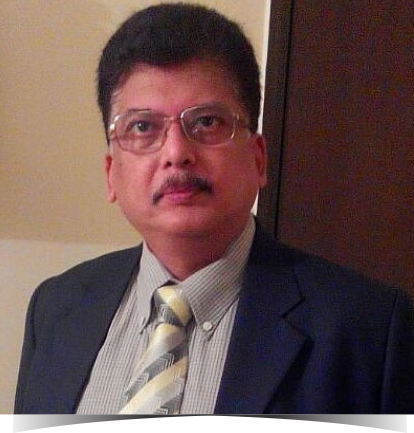 Mr. Menon is a Post Graduate in Mathematics/Statistics with an MBA from Mumbai University. He also has an MDP from IIM (A) along with a Operations Research Certificate from OR Institute of India. Prior to Joining HNG he was with the Birlas for over 20 years. His total experience covers a span of 33 years major part of which has been in the Building material space and the rest in Pharma and Cigarettes. He has handled the areas of Sales , Marketing, Strategy, diversification and HR. Mr. Gurmeet Singh is a well known Glass Industlist and a Glass processor. He is current Chairman of FOSG (Federation of Safety Glass). He has ACP (Aluminum Composite Processing) unit. Mr. Gurmeet is one of the leading Glass Processor in India. His footprint stretches over a wide range of Architectural, Industrial Glass, Mirror Products & Aluminum Composite Panels. His leading “Gurind” group established in 1986, the group has an illustrious history. BALAJI BUILDING TECHNOLOGIES PVT. 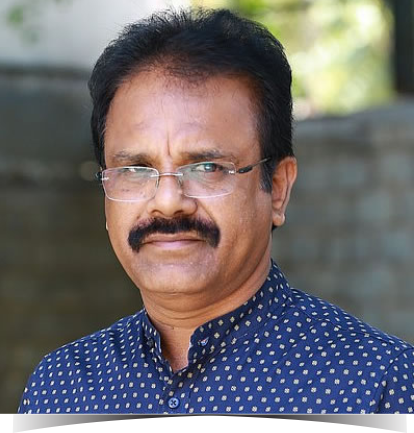 LTD.
Mr. BalajiKonidala is the Founder and Managing Director of Balaji Building Technologies Ltd., which had its start in the year 2003. Coming from a technical background Mr. Balaji Konidala always believed in quality. He founded BBT with an aim to build it into the most trusted brand in Glass processing Industry. 1st Glass processor in Gujarat. Started with one tempering line in 2005 and now provide complete glass solution. A star rated processor and system oriented single owner company. 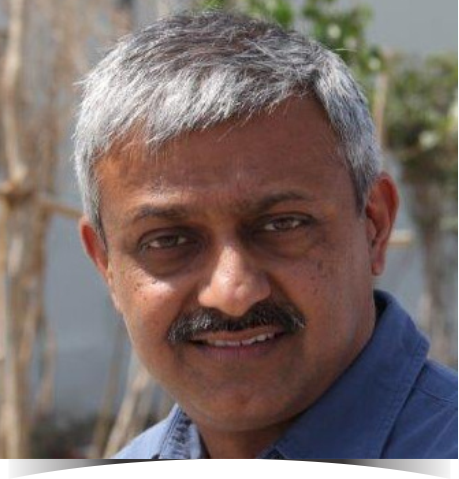 Deepak Gahlowt, a graduate in Architecture, has 27 years of diverse experience in architecture, adaptive reuse, building traditions, sustainability, project management, facility management, energy efficiency, standards writing and building by-laws, advocacy, training, research and writing. 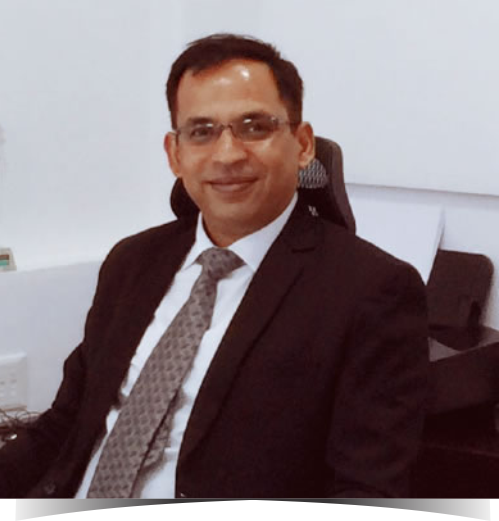 He is currently the Director of Xebec Design and Facilities Pvt Ltd and other Xebec companies. He is also the Convener of Confederation of Construction Products and Services (CCPS) and continues to work as an independent consultant. He has published and edited a respected professional journal and written for mainstream magazines and newspapers. 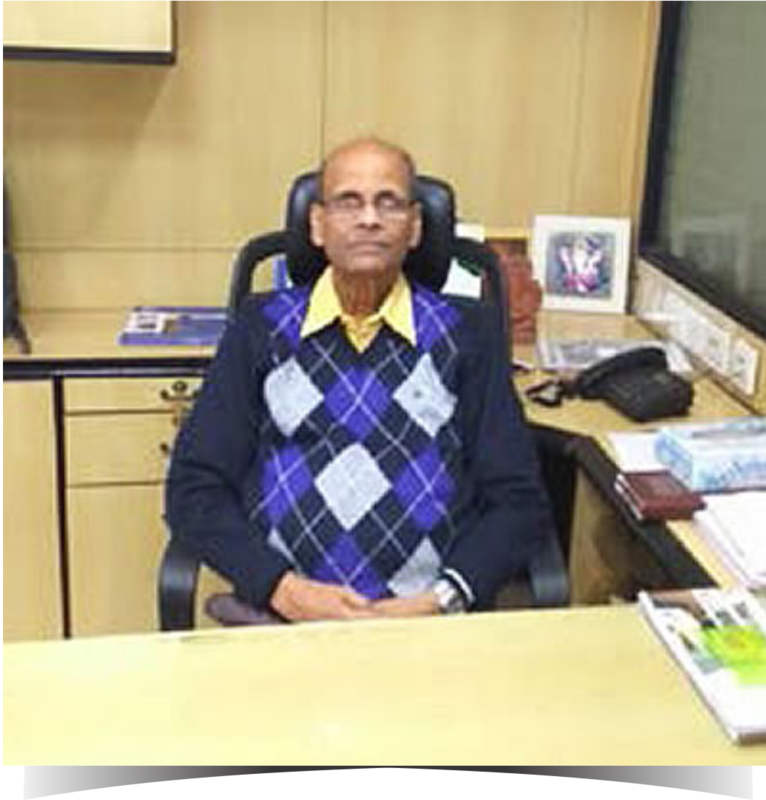 He has led and worked on developing and writing standards on safe use of glass in buildings for India; standardization of doors and window sizes; and has contributed to the Energy Conservation Building Code for India (ECBC). Sudhir Arora of Techno Trade Links, New Delhi, a Mechanical Engineering graduate who also holds an LLB degree, has worked with various companies in the field of Material Handling and Steam Boilers. Has been associated with the Glass industry since 1987. He has to his credit numerous articles on Glass and Working with glass which were published in many magazines, including Glass Bulletin. He was a member of the Indian delegation to VITRUM in Milan, Italy, and to GlassTec in Germany. He is a regular at international exhibitions and seminars associated with the industry across the world. In May 2017, represented Indian glass industry perspective at CHINA GLASS INDUSTRY FORUM 2017 in Beijing.